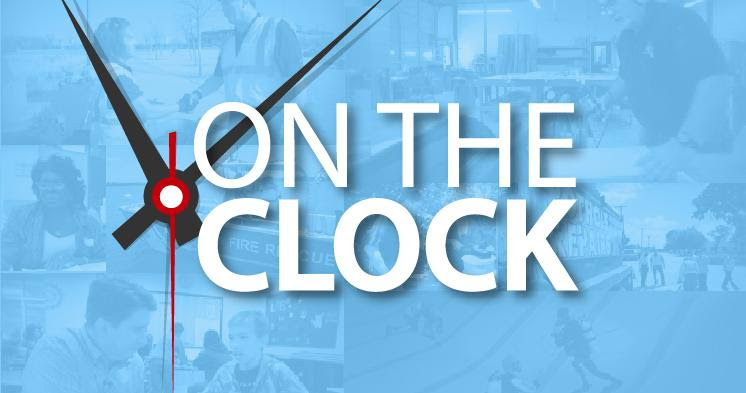 On the Clock is a show that gives residents an inside look at the hard work city employees do every day to make Arlington a better community to live, learn, work and play. 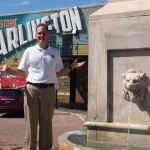 This month’s episode, hosted by City Manager Trey Yelverton, gives residents a behind-the-scenes look at the City’s response to the recent flooding we’ve been experiencing in September and October. The heavy rains have created emergencies ranging from washed out roadways to downed street lights and trees, resulting in response efforts from multiple departments: Public Works and Transportation, Arlington Fire, Arlington Water Utilities and Arlington Parks and Recreation. Members of the Stormwater Maintenance group have also spent several hours clearing debris from multiple locations throughout the city to minimize potential flooding risks. Additionally, Public Works and Transportation crews have prepared delivered sandbags free of charge to Arlington residents with valid proof of residency during the heavy rainfall at the North Field Operations office located at 801 W. Main St.
Low-interest federal disaster loans are available to Texas businesses and residents affected by severe storms and flooding in Ellis, Sutton and Tarrant counties that occurred Sept. 21‑23, 2018. Property owners are also reminded of the importance of reporting flooding concerns to the City either online or via the Ask Arlington app and searching the keywords “Flooding in Building” or “Flooding on Property or Standing Water”. MyArlingtonTV viewers can find MyArlingtonTV programs on the following cable systems: Spectrum Channel 16 and AT&T U-Verse channel 99, and streaming capabilities at www.arlington-tx.gov. All episodes are also available on the City’s YouTube channel, Facebook page and Twitter account.